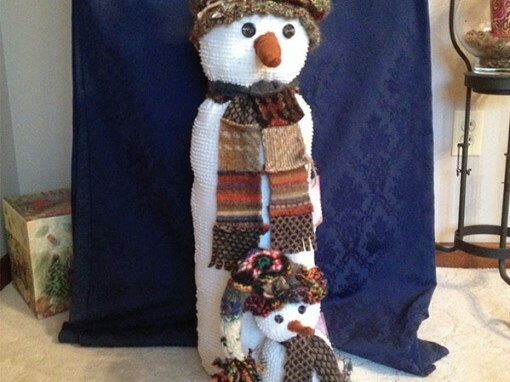 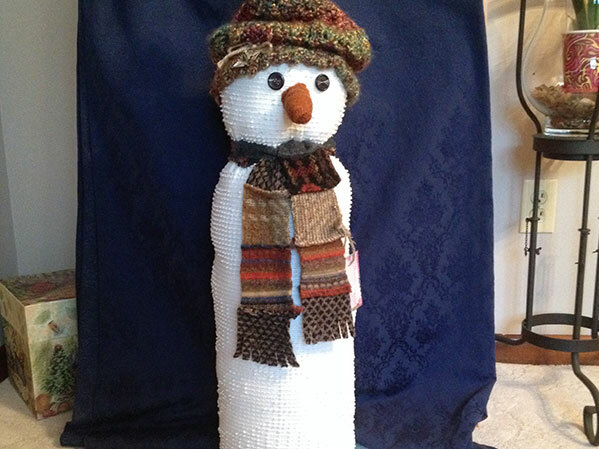 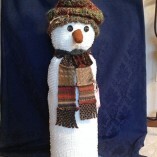 The weather outside is frightful, but these adorable snowmen are so delightful. 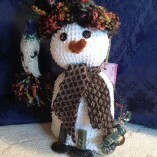 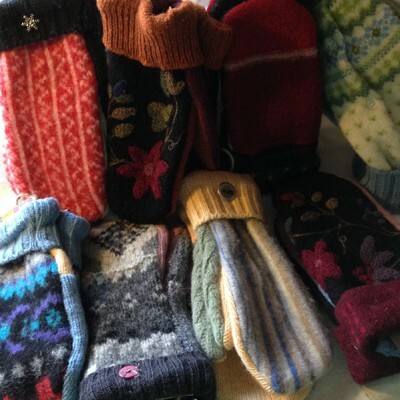 Available in various sizes, each is made from repurposed bedspreads. Much like the snowflake, no two snowmen are alike. 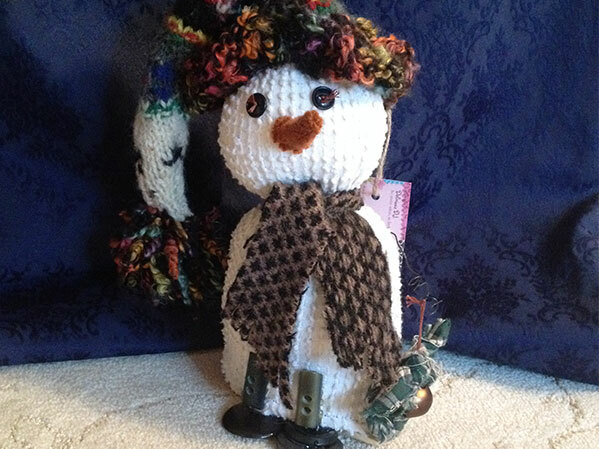 **PLEASE NOTE: Not all customizations will be possible and prices are subject to change, if you are unsure about your request or would like an exact quote please click here to contact us.